Itching to make a sheet for a character but want to hold off on using that character? No problem; post the sheet here and you'll have first priority on using that character for the first Clash it is in! However, you can only do this for two characters at a time. Abilities: Blue Mode causes the target's soul to turn blue, applying gravity to the soul, and raising the effect of the force of gravity upon the person whose soul is affected. His bone attacks also pierce through and strike the soul itself, and he has a special attack, but it was stolen by a dog, so in place he must use a really cool normal attack. (Incidentally, it involves a skateboard and a set of bones stacked to read "COOL DUDE." Papyrus is a puzzle master, expert at designing puzzles, but struggles a bit with junior word jumble. Papyrus is quite confident and over-the-top in terms of character, and thinks of himself as “cool” and “great”, but the thing is, people actually agree with him (his brother, for example). Papyrus’s signature laugh is a hearty NYEH HEH HEH! and he uses it when he is pleased or amused. Papyrus is adamant in his goals, and quite a lover of puzzles. He is a hard worker, contrasting his brother Sans, but he also wants to make friends. Behind his boasting confidence, he just wants companionship and admiration. He may have no organs, but he certainly has a tender heart, and Papyrus always has the best interests of his friends in mind. 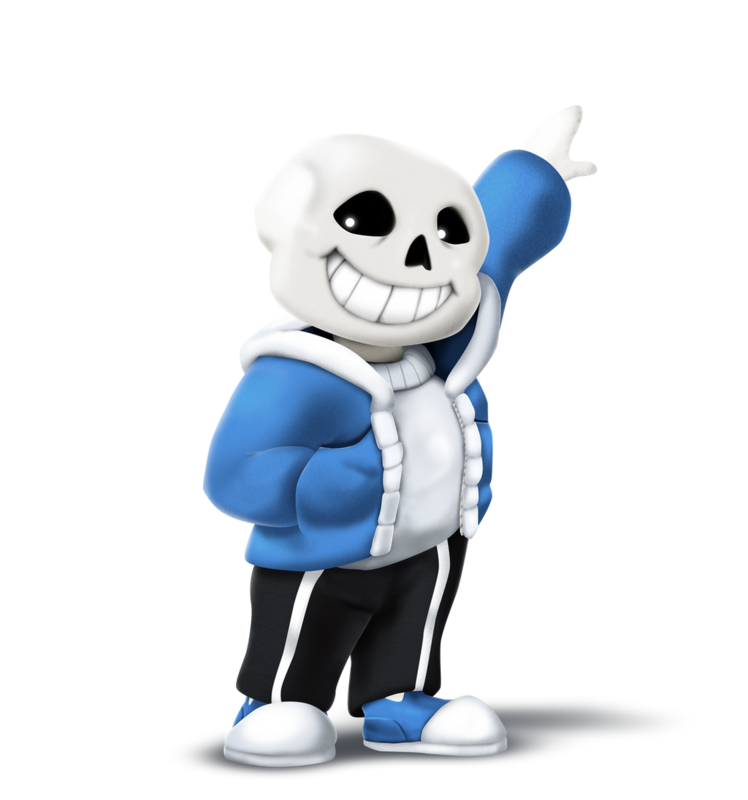 Height (you can approximate): 4'5"
Abilities: sans has the ability to teleport. he is a master pun craftsman, and he can easily complete the junior jumble puzzles that stump papyrus. other than that, sans is a great boondoggler. Gaster Blaster, a laser beam fired from a warped skull's jaws. Bones, like his brother Papyrus, albeit much more numerous in number. Blue attack, which manipulates the force of gravity upon another being. An amplified version of Papyrus's, in that Sans can actually change the direction in which gravity exerts its force. Nothing. Sans takes his turn. And it continues to be his turn. Since he does nothing. When Sans uses one of his abilities, his left eye flashes. Bio: sans is a cool guy. he lives with his brother papyrus in the town of snowdin. a border patrolskeleton, sans tends to sleep and boondoggle on the job. this infuriates papyrus to no end, but the two brothers love each other very much. sans doesn't really care much about capturing humans; he likes good food, bad jokes, and a caring family. one day, a human named frisk fell into the underground. sans had been speaking to a voice coming from the ruins near snowdin. sans made a promise to protect frisk at all costs. and so, frisk is greeted with the old whoopee cushion in the hand trick. sans has a lazy, laid-back personality, and is quite friendly and well-known about snowdin. he likes to drink condiments, and he frequents the restaurant grillby's, whose patrons know him very well. his is a direct contrast to papyrus's businesslike personality. sans is known to make bad bone puns, and can play the trombone. If you harm anybody who Sans cares about... you're gonna have a bad time.